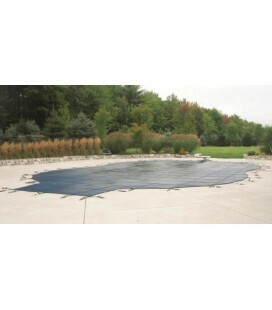 Our tension-secure solid safety cover offers security plus a complete barrier to water, dirt, dust and sunlight. Additional features include an automatic pump or patented window mesh filter panel to remove standing water. Backed by a 10-year limited warranty.